Accenture has launched Accenture Digital, a new growth platform that will help its clients use the potential of digital to drive growth and create new sources of value, by integrating the company’s digital assets, software and services across digital marketing. 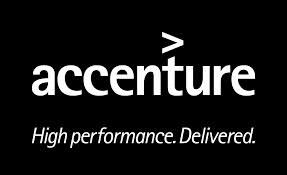 Accenture is a management consulting, technology services and outsourcing company. Its Clients will now be able to leverage connected and mobile devices; haul out insights from data through analytics and enhance customer experiences and interactions. Accenture digital will be able to do so by combining its analytics, mobility and digital marketing capabilities, including Accenture Interactive, which is recognized in providing digital services to chief marketing officers.